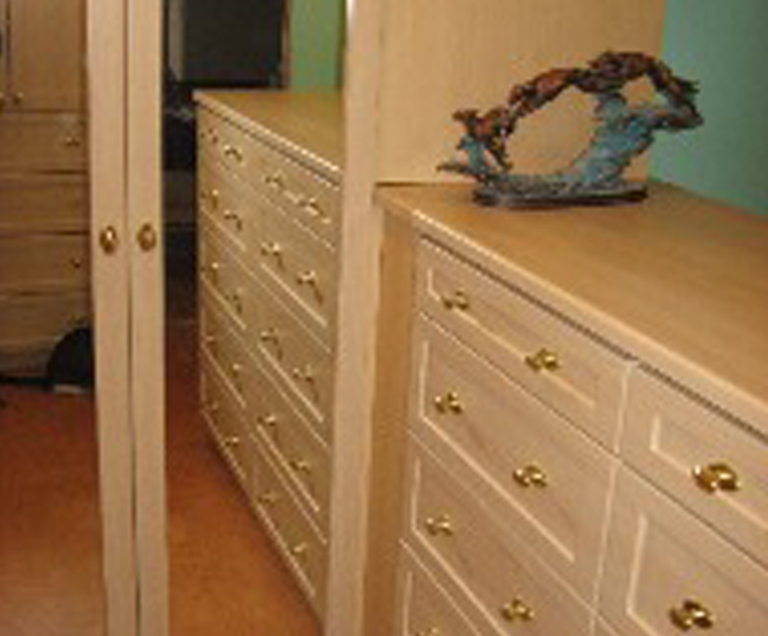 A family owned and operated business, The Custom Closet Company has been serving the residents of Bellevue, WA with expert pantry organization solutions since 1990. 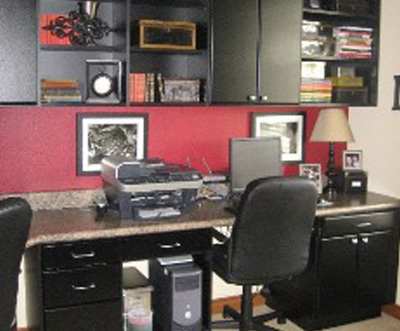 Our owners draw on their extensive home design and installation experience to come up with pantry design, pantry shelving, and storage ideas that exceed the customers’ expectations. We are committed to enhancing the efficiency of your kitchen and pantry and enriching your life by adding to the comfort in daily work. While accomplishing this, we focus not just on excellent products, but also on a unique service experience. From the initial pantry designing to the final pantry shelves and cabinets installation, you can be assured of complete satisfaction. 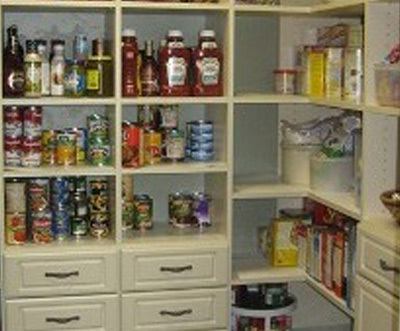 A pantry is not a part of the house that is really visible to the guests or visitors dropping in. But that does not mean that it can be maintained sloppily. A messy pantry can make your daily kitchen work quite difficult and you may also not end up not fully utilizing some of the things that you stock. Whether you are planning an intimate dinner, hosting a grand party or just indulging in routine cooking for the family, you can do it all a lot more efficiently if your pantry is uncluttered.Adequate pantry design and pantry shelving makes sure that all the food items, spice containers and cutlery are plainly in view and conveniently accessed. 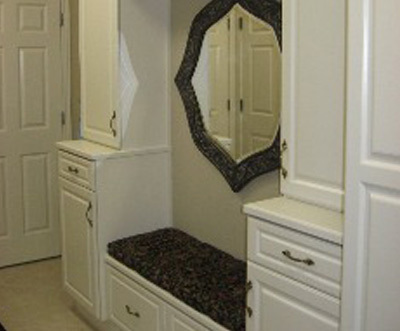 The home owners of Bellevue should call The Custom Closet Company to get their pantries in order. Our practically designed pantry shelves help keep all your stuff neatly organized and within easy reach. Every home owner wishes for a neat and orderly pantry, but the standard pantry design and pantry shelving is not enough to prevent the place from becoming messy and disorganized. If you want creative pantry storage ideas that make the most of the available space, our experts can provide just the solutions you need.